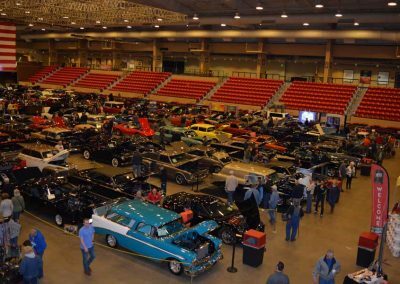 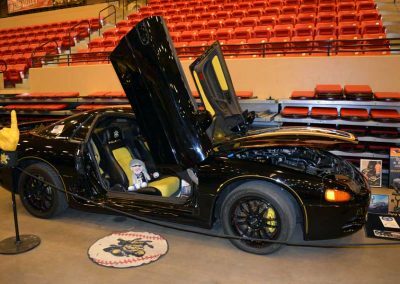 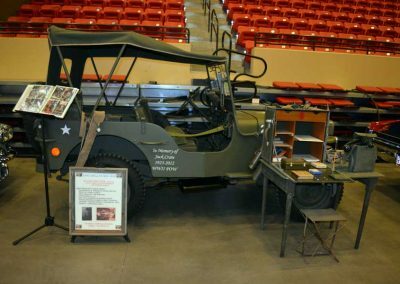 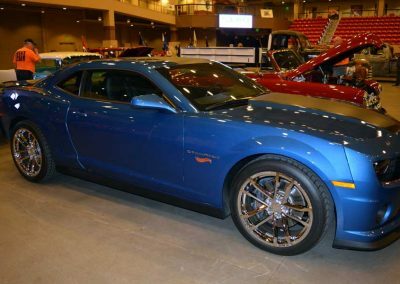 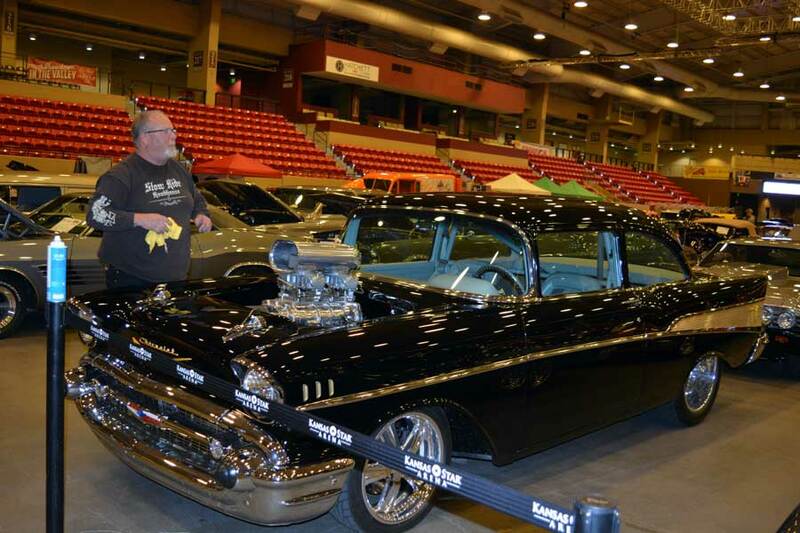 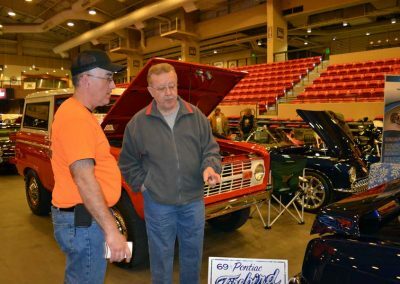 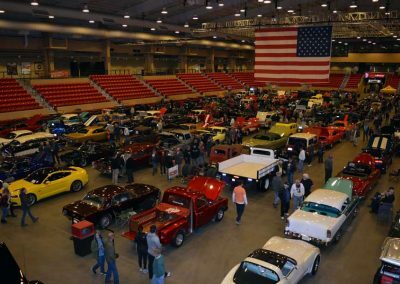 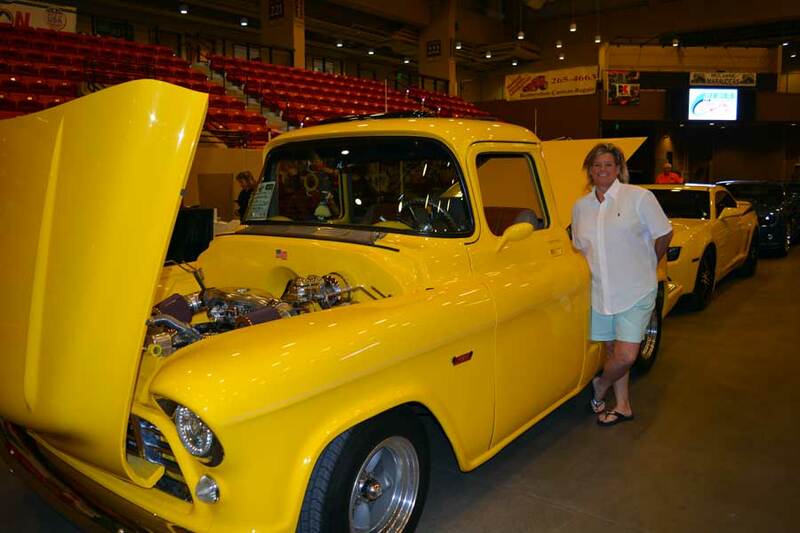 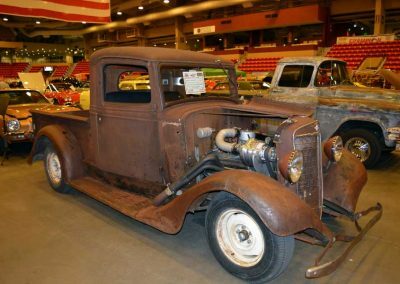 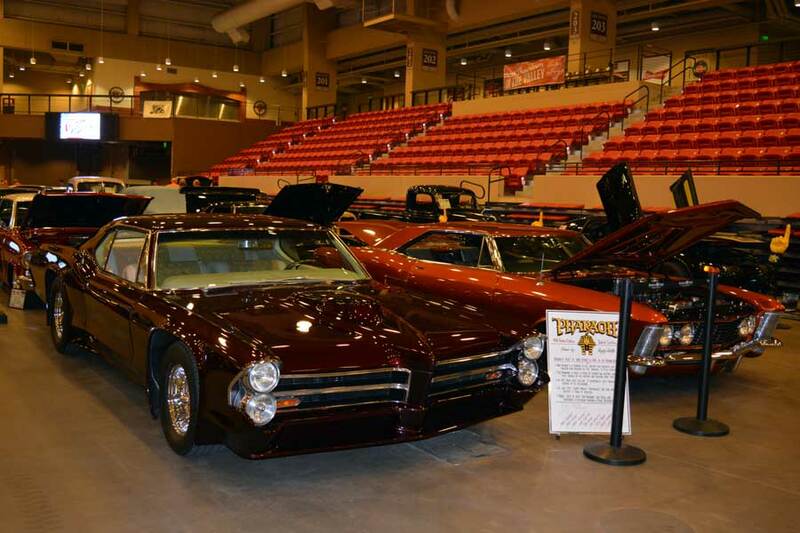 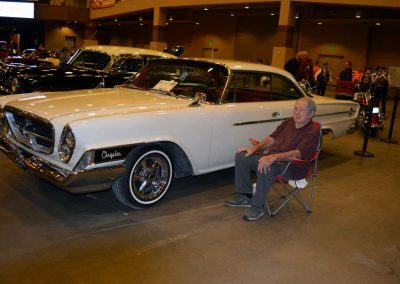 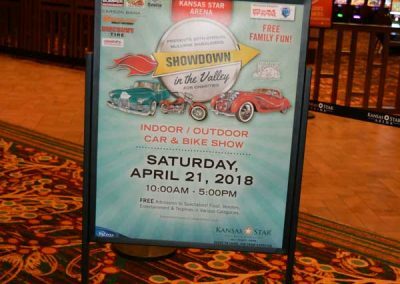 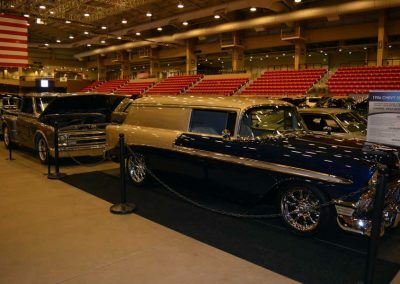 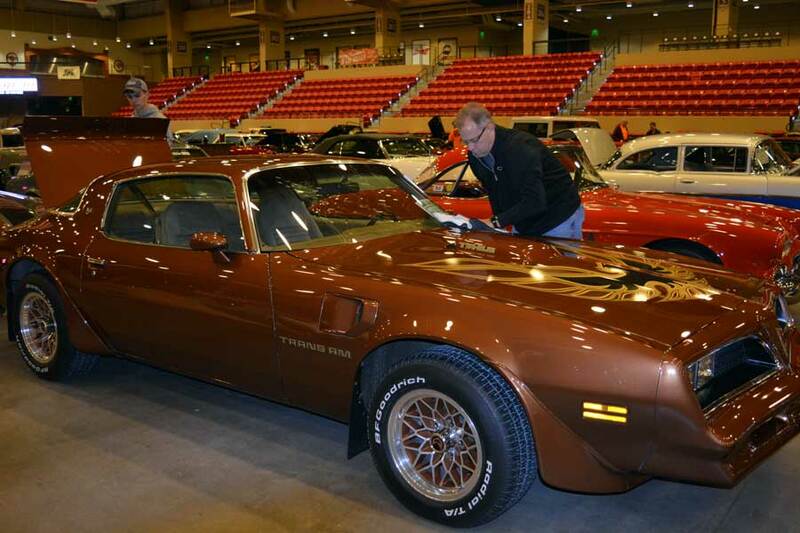 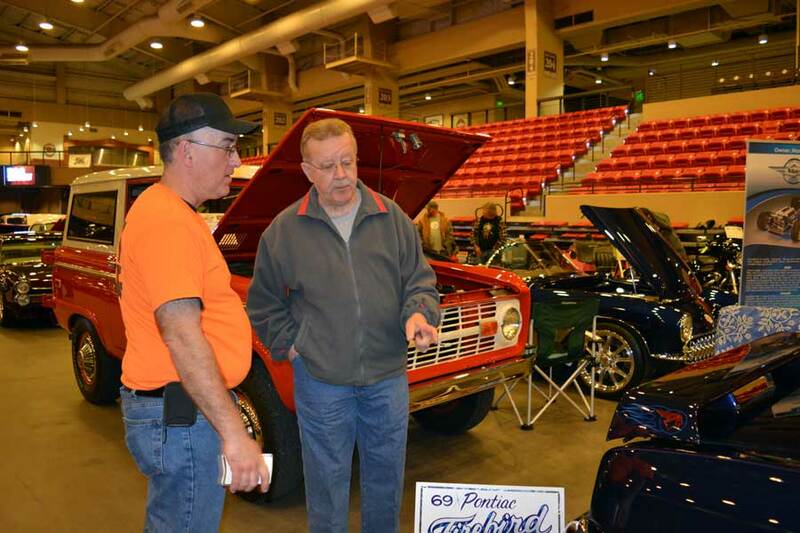 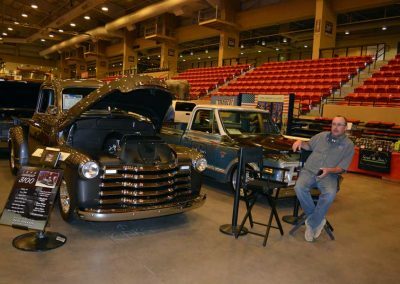 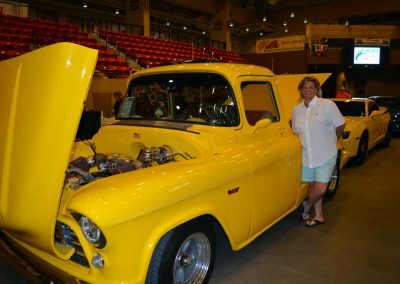 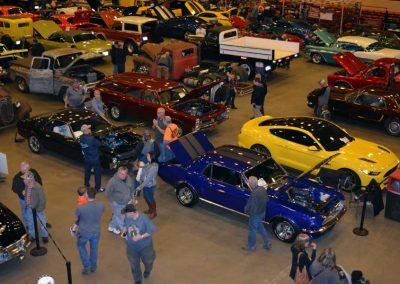 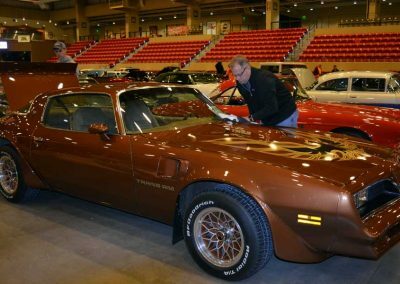 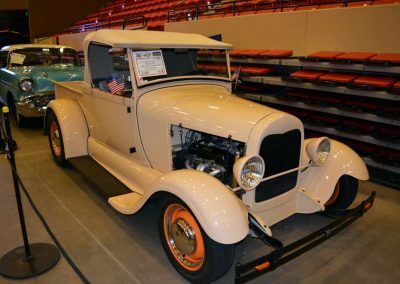 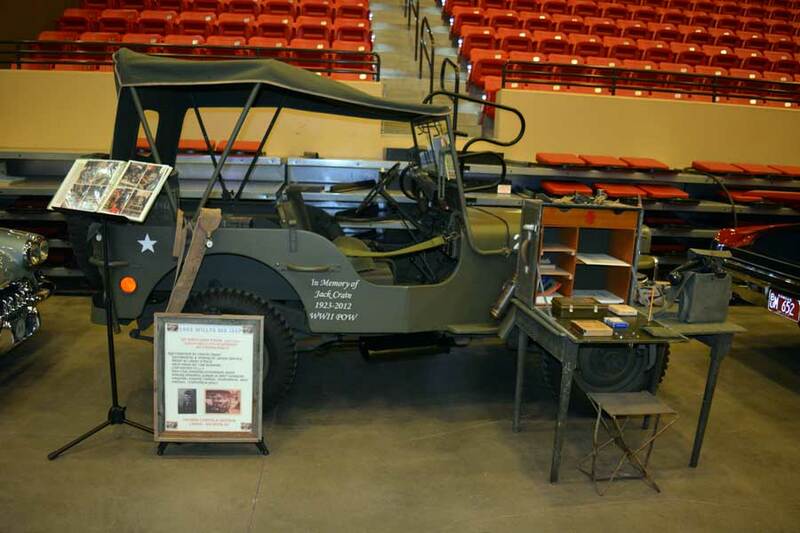 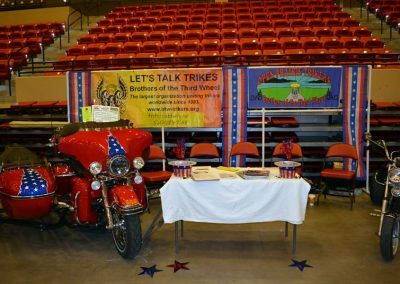 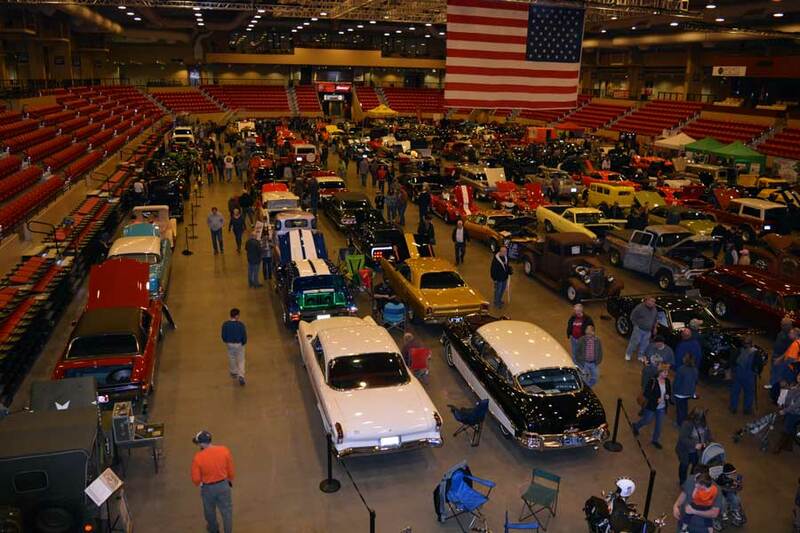 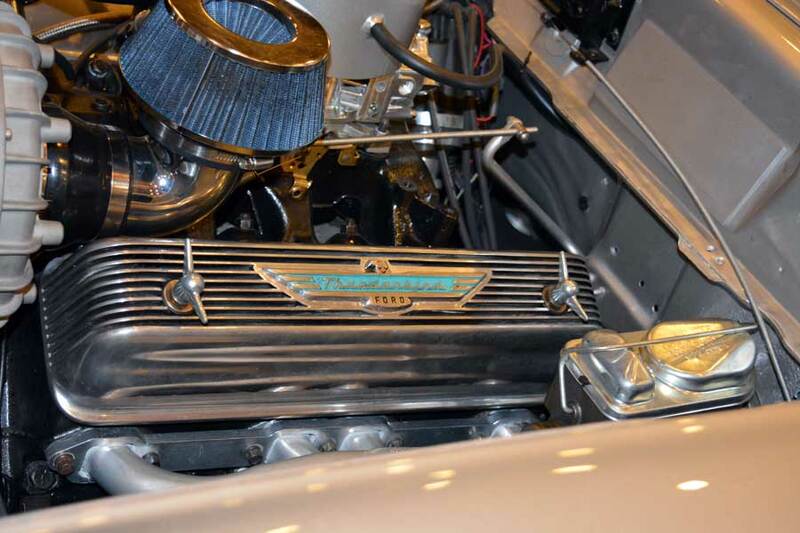 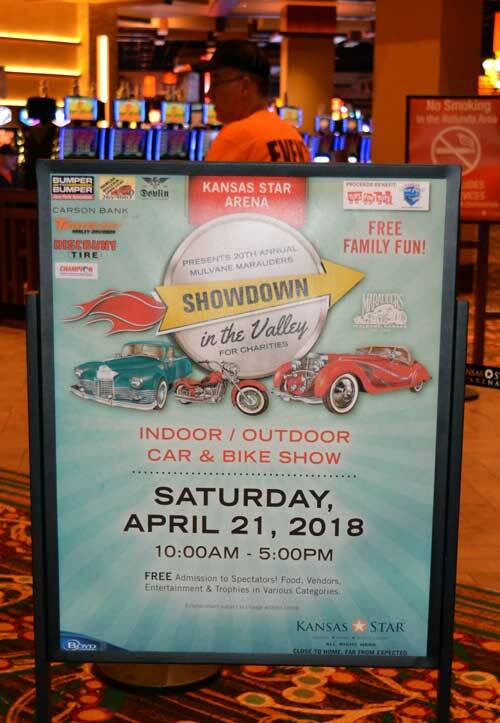 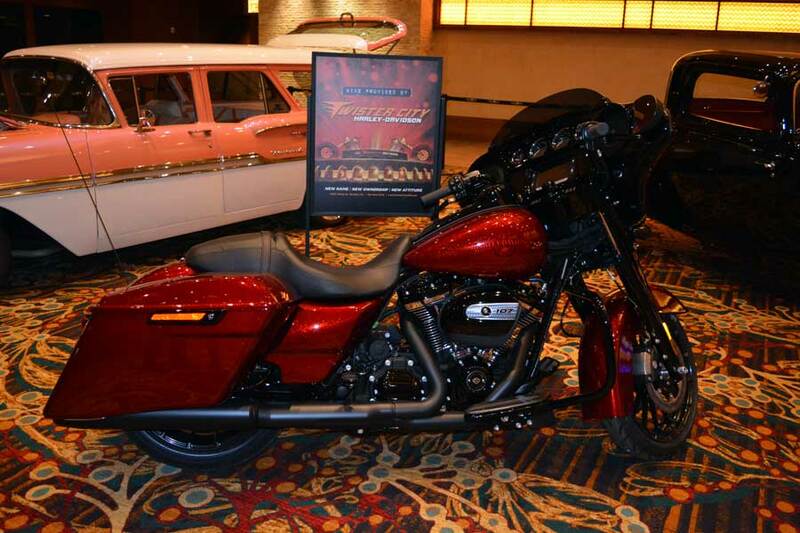 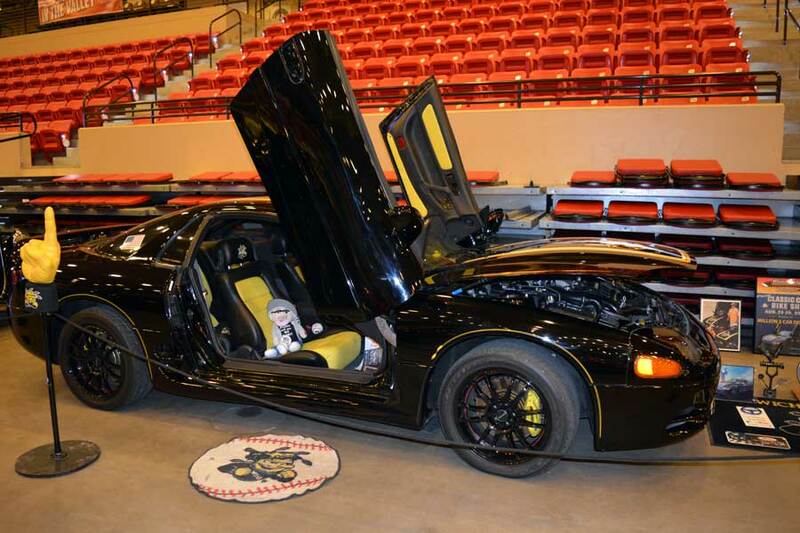 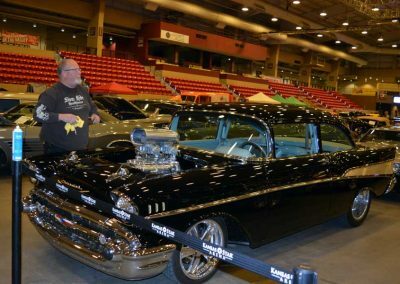 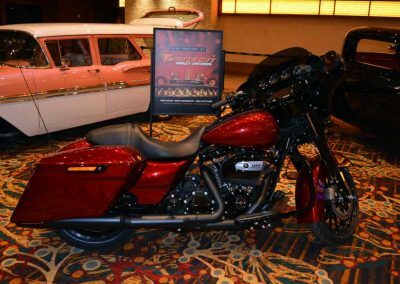 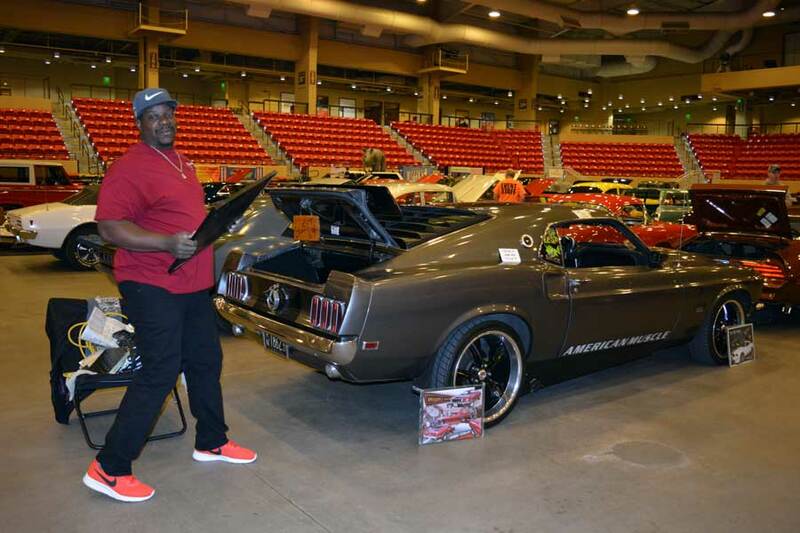 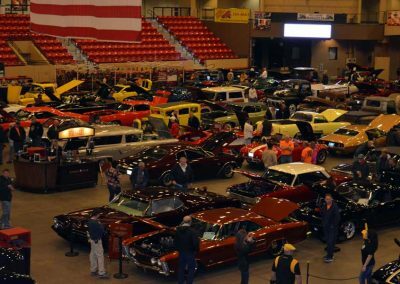 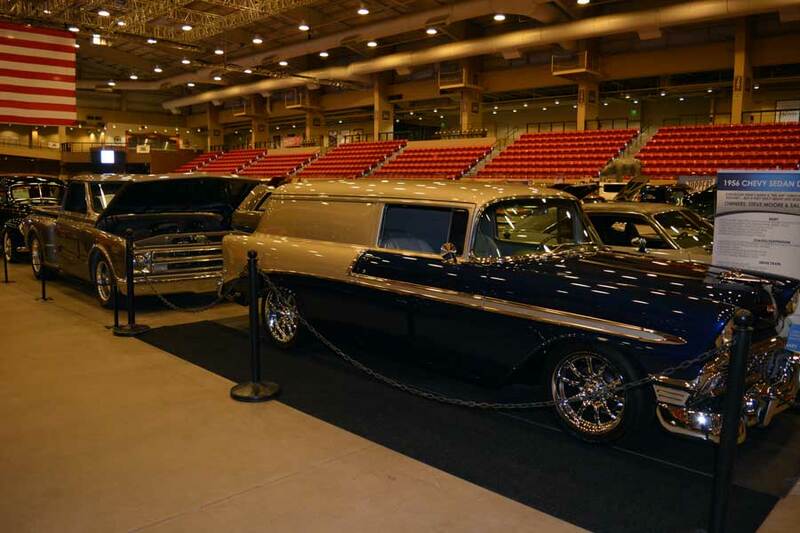 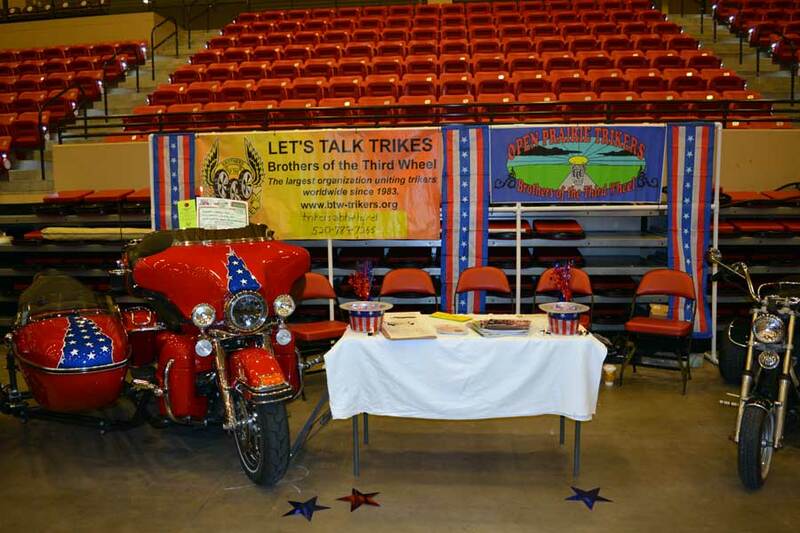 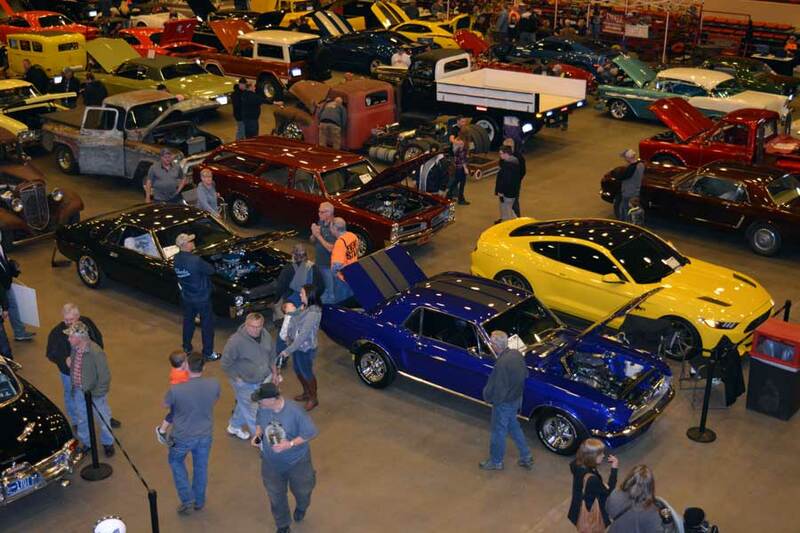 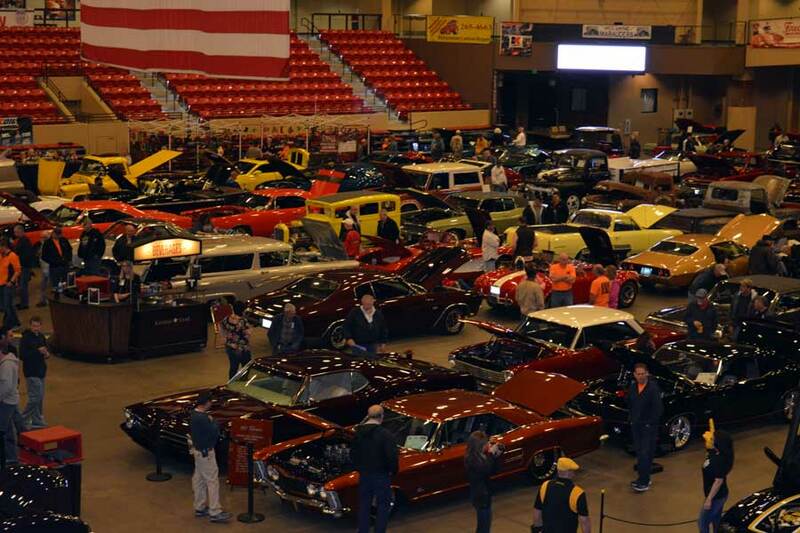 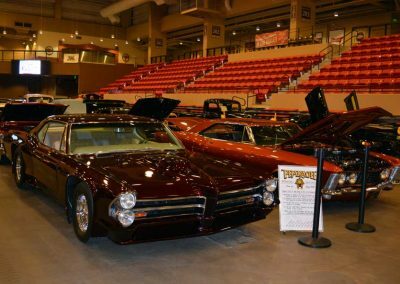 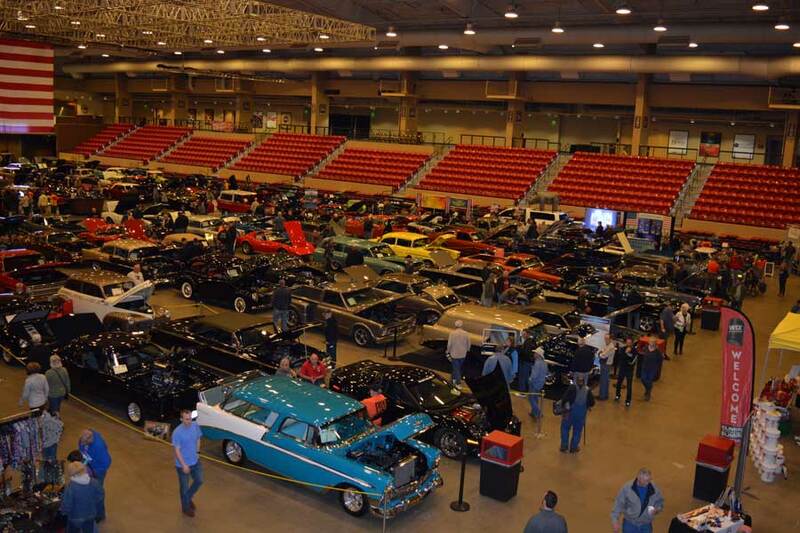 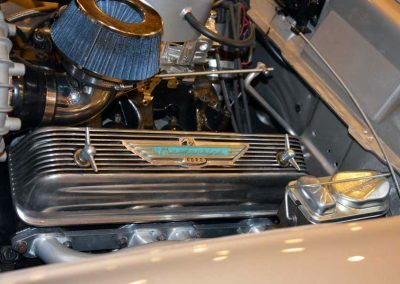 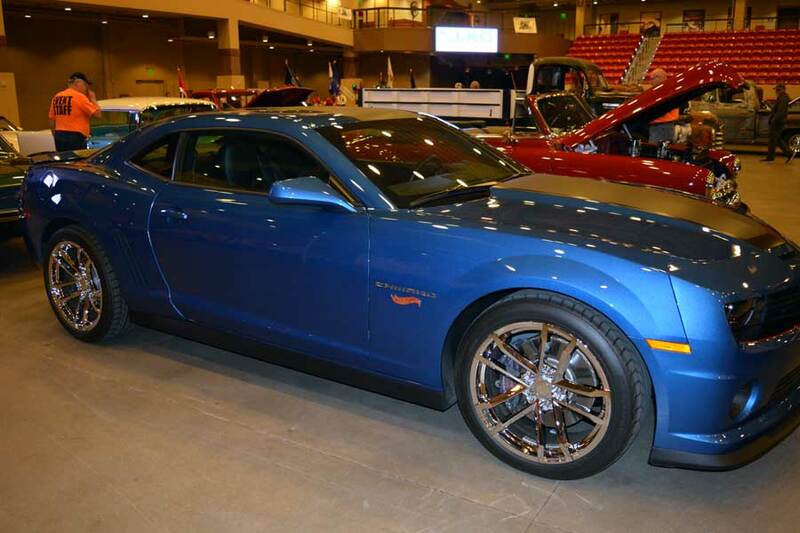 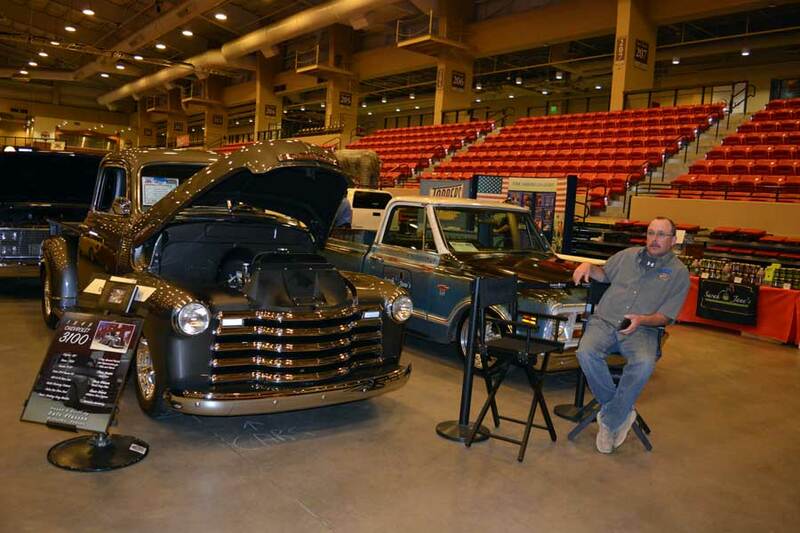 The Marauders host the “Showdown in the Valley” Car Show at the Kansas Star Casino in Mulvane, and each year over 300 cars, bikes, and special interest vehicles are displayed. 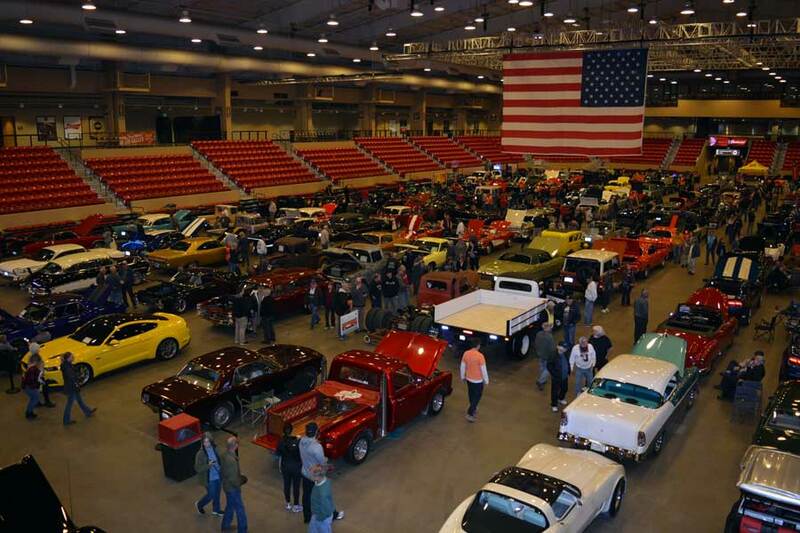 The car show is a fundraiser with proceeds benefitting the city of Mulvane beautification program and area charities, including The Boys & Girls Club, Toys for Tots, Kansas Food Bank, Wichita Children’s Home, Honor Flights for Veterans, and many others. 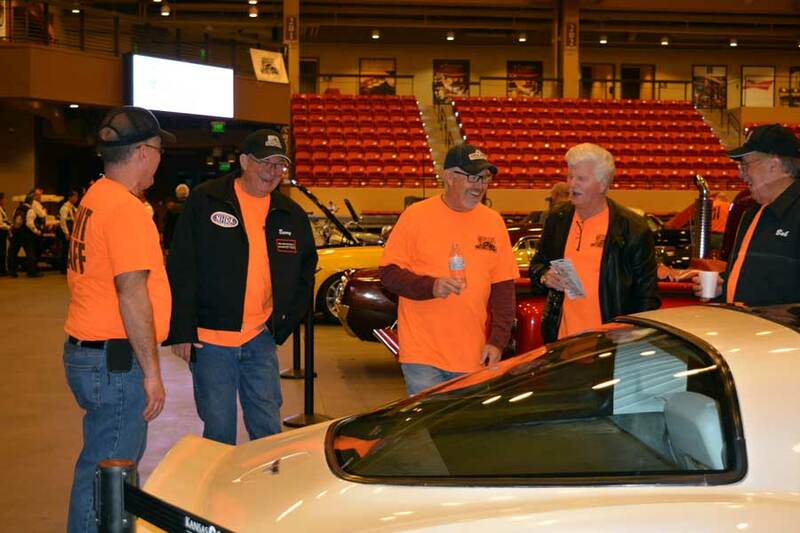 The club focuses on family-oriented, community, and charitable events. 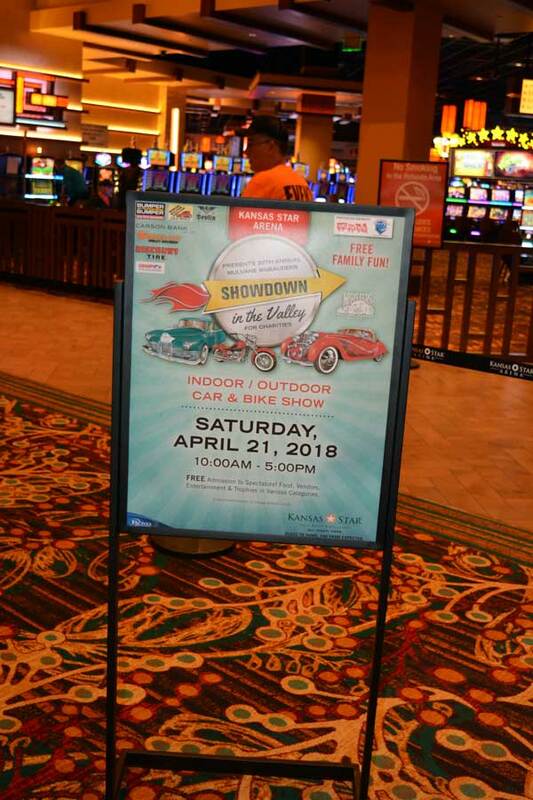 The next Showdown in the Valley will be April 20th, 2019.